If you’re old fashioned at heart and don’t agree with popping cash into a wedding card, but want to buy something a bit different to the traditional toaster – help is at hand at Our Handmade Collective. We’ve just introduced our new Wedding Gift Certificates that can be purchased in place of choosing a piece from a registry, allowing the new Bride and Groom to wander around our little shop and soak up some inspiration for their new life together. 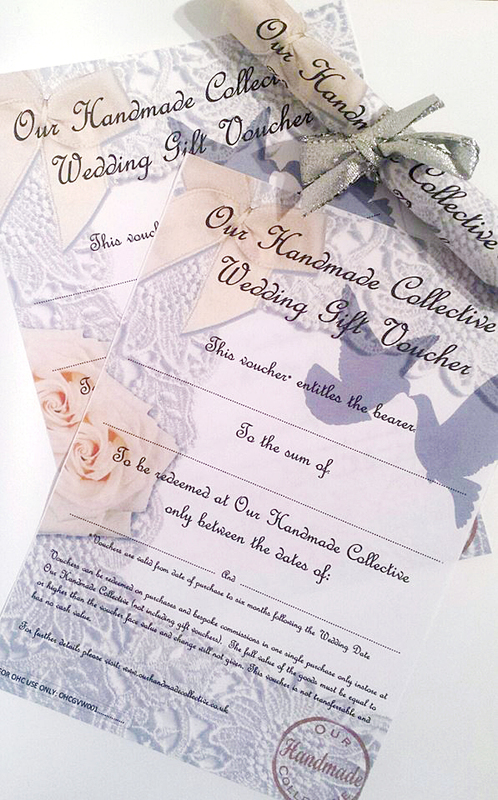 Our Wedding Gift Vouchers can be purchased in store now – they are valid from the date of purchase until six months after the date of the wedding and can be used by the Bride and Groom for their pre-wedding preparations, to buy accessories for the big day or to treat themselves to something fabulous for their marital home! 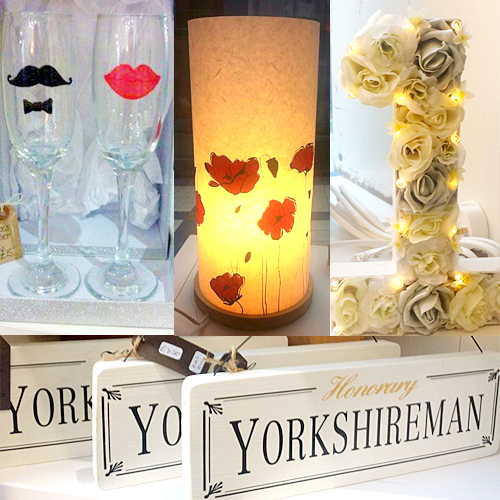 Of course if you’d prefer to buy a gift to give the newlyweds in person, do pop along to see us at the shop and we’d be delighted to help pick out something perfect.